For as long as I can remember Sara preferred being barefoot. When she was very young it was actually my preference and I was always stripping of her socks and shoes and letting her get her feet into the grass, mud and dirt. Kids need to be barefoot and it was something I encouraged. So, as Sara aged and became inclined to prefer being barefoot (regardless of the activity) I naturally assumed it was just a learned behavior and that I only had myself to blame! As much as I think being barefoot is beneficial – sometimes you need to have socks and shoes on! So it was often frustrating when Sara balked at such conventions. As she aged it worsened, and it also became apparent that Sara actually struggled to find shoes comfortable. Wearing them made her irritated, annoyed and frustrated. Soon it became impossible to find many shoes that she could tolerate. Being the fashionista that she was, she longed for the pretty patent leather Mary Janes, she drooled over the intricate, beaded sandals with leather straps that wove over pretty pedicured toes. She often could not help herself, and she would SWEAR that if we bought those cute little glitter slip-ons that she would absolutely, 100% promise to wear them because she just HAD to have them. But then alas…she would not, could not wear them. Or the socks that we bought hoping that they might magically make a shoe comfortable. All the socks. All the wasted socks. We bought buttery soft socks, seamless socks, men’s dress socks (they have substantially less seam in the toe) and fancy socks with unicorns and emoji’s on them because in truth while we really wanted her to wear shoes – we were just as desperate to find a sock she could tolerate! 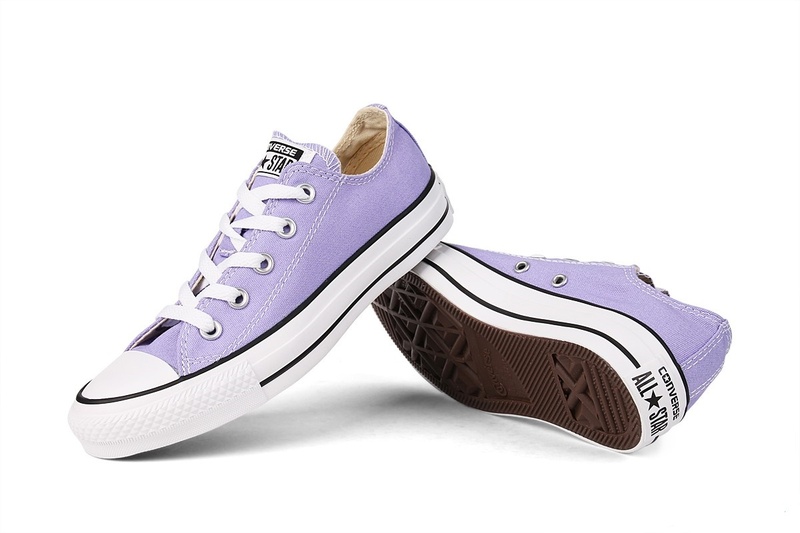 I remember almost 2 years ago she begged for a size 9 pair of pale purple converse. She swore she would wear them and we succumbed because deep down we were hoping she actually might. I remember she wore them in the house every day for a few minutes as she tried to work her way up to being able to leave the house in them. She could only tolerate 5 mins the first day, 10 mins the next and so on until finally one day she said she was ready to wear them! We were going to the Zoo and she decided that would be her first occasion to wear them. While I didn’t want to talk her out of it…I knew this was a long day of walking and probably very unrealistic and more importantly – unlikely. But being the perpetual cheerleader, I encouraged her to do so, and then slid a pair of comfy flip flops into my bag. She was a trooper and wore them almost the entire day only asking for the flip flops as the day was winding down. We were thrilled! But she never wore them again. Time passed and she “outgrew” them and was eventually in a ladies size 11. But for some reason we kept those pristine, pretty, pale purple converse and last week she dug them out and is wearing them again! Everyday. All.day.long! Socks are no longer an issue. She can literally toss on any old sock and while I still hear the occasional “ugh these socks feel weird” she just tugs on them once, adjusts them and carries on. Once I saw her rip a sock off her foot in a panic while saying “Omg these seams are annoying! !” and that familiar dread – waiting for her to spiral and make us all late – hit my stomach. But just as quickly she flipped that sock inside out, threw it on her bare foot and carried on – disaster averted!! This is just one small way that Sara’s quality of life has improved but all these small things add up to a completely different existence and we couldn’t be happier! !